Dory - Finding Dory - Bullyland. 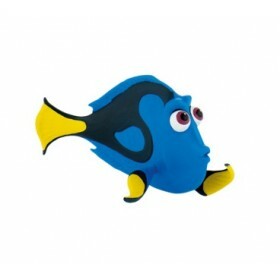 Figurina Disney - Dory. Acțiunea din filmul animat “Finding D..
Hank - Finding Dory - Bullyland. 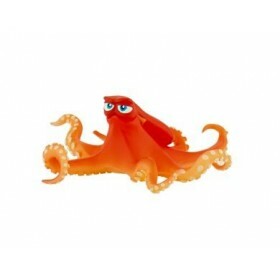 Figurina Disney - Hank. Acțiunea din filmul animat “Finding D..
Marlin - Finding Dory - Bullyland. 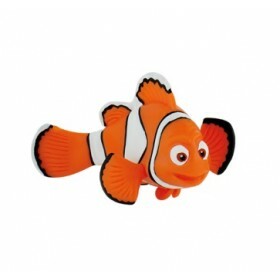 Figurina Disney - Marlin. Acțiunea din filmul animat “Findi.. 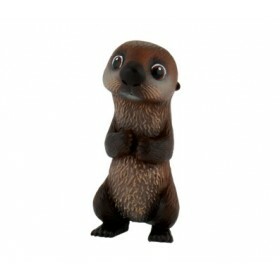 Otter - Finding Dory - Bullyland. 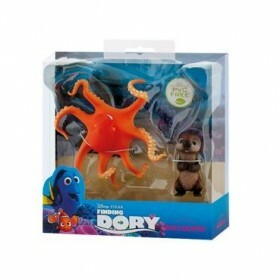 Figurina Disney - Otter. Acțiunea din filmul animat “Finding..
Set Otter + Hank - Finding Dory - Bullyland. 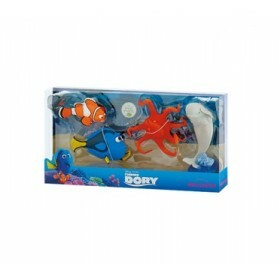 Set figurine cu personaje din animatia "Finding Dory..
Set Dory + Hank + Bailey + Marlin - Finding Dory - Bullyland. 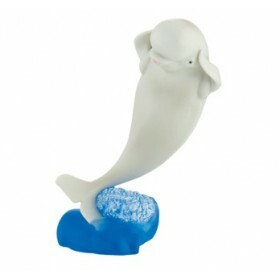 Set figurine cu personaje din anima..